Our Objective is to quickly create more (happy) golfers, and our philosophy is to help you liberate your inner natural motion, from putting to full swing. As walking, the Golf swing is almost impossible to teach, however it is very easy to do. Discover a complete solution with proven results and guaranteed fun! Go from one foot to another, swing as you walk! Whatever the activity, to be effective we must be Competent and Unconscious. ​Based on 25 years of research and testing, FlowMotion has already enabled over 40,000 new golfers to enjoy this wonderful game. It’s quick, it’s fun and it works for golfers of all skill levels with lasting results. Find your Natural Swing and understand the essence of putting, a holistic approach to high performance. Today, the Zen “Flow Motion” training system has become a fundamental component in the Golf Coaching tool box of those eager to accelerate their learning as well as those who aspire to be the very best in the world. Learning how to enter into a high coherence state essentially means you are in control of your emotional response to stressors. 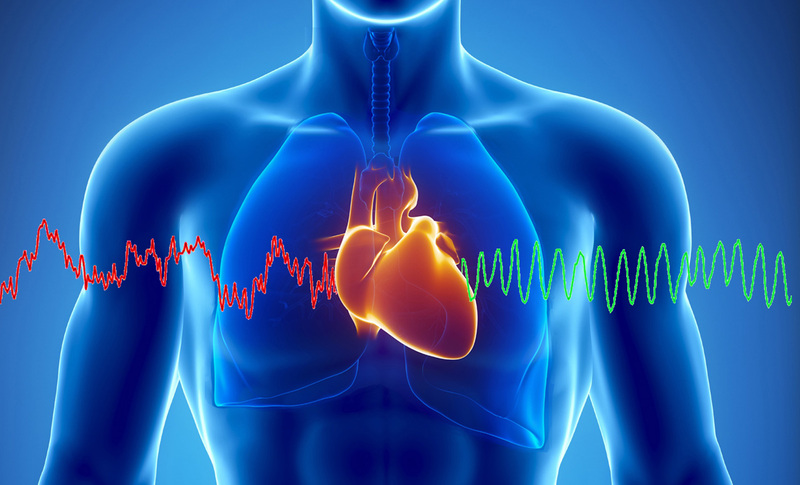 Our physiology is designed to be flexible so that we are able to work through environmental challenges (internally and externally), and a large part of this flexibility is found in HRV. Generating speed with the arms creates many of the swing faults found on golf courses and driving ranges throughout the world. For maximal power creation with minimal negative stress on. We don’t have a swing method because we understand the Physics creates the swing and positions if you don’t get in the way of it. Our golf swing training aids allow you to find and feel your natural efficient swing without thinking.